Geoff Archer received his first camera, a Kodak Brownie, at age seven while living overseas in Taiwan. Since that time his passion for photography has never waned. In college he majored in Biology. He has a strong connection with the natural world and enjoys hiking, kayaking and spending time outside with his camera. His first love has always been photography. He chose to combine the best of both worlds and has been a nature and landscape photographer for most of his adult life. He enjoys recording the spectrum of nature from the smallest details on the forest floor to the grandest vista from a scenic mountaintop. 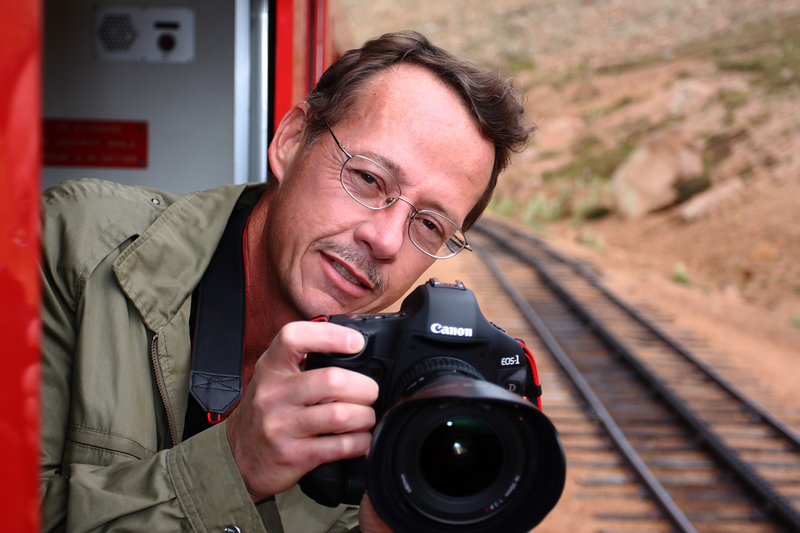 Geoff has worked in the photo industry in the Washington DC area for the past 30 years. He has done extensive training in a variety of settings (retail, photo workshops, federal and local government and law enforcement agencies, as well as branches of the US military) teaching individuals and groups in the use of digital cameras, introductory to advanced digital imaging, use of scanners, printers, and color management. He is well versed in the major DSLR cameras, including medium format. He is also experienced in large format and high-speed event printers. He is well versed in the use of Adobe Lightroom and Photoshop as editing tools. Geoff’s extensive experience and easy-going personality enables him to knowledgeably and comfortably assist the professional and amateur photographer, alike. Geoff teaches photography to empower his students to understand basic photographic principles of digital work flow and to help them improve their photography skills, both technical and creative.